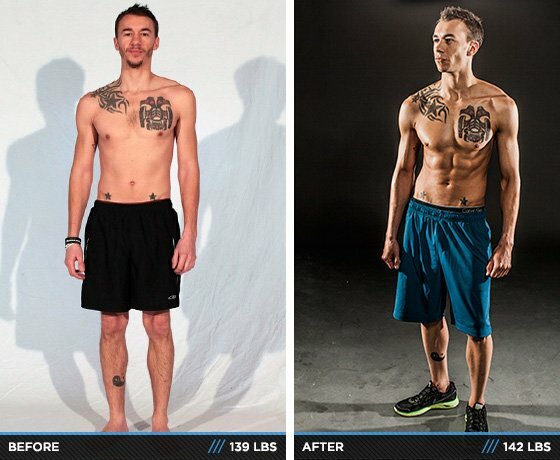 In January, Bodybuilding.com employees were challenged to complete a 12-week transformation. These 34 employees not only finished the challenge, but made permanent changes to their lifestyles. We're proud to call them our own! "What can we do better?" "How do we improve our service to our customers?" The answer doesn't always come from corner-office meetings or executive decrees. It often comes from the personal decision to make health and fitness a priority. Your health can't be our passion unless we're committed to our own. The fire of our commitment to fitness gets stoked during the Employee Transformation Challenge. Every year for 12 weeks, we live the customer experience. We follow trainers, track everything on BodySpace, devour useful content, discover new products, and fight to live the fit lifestyle. We change our lives so we can help you change yours. This year, 53 participants lost a combined total of 500 pounds! On average, each person lost 4.25 percent body fat. 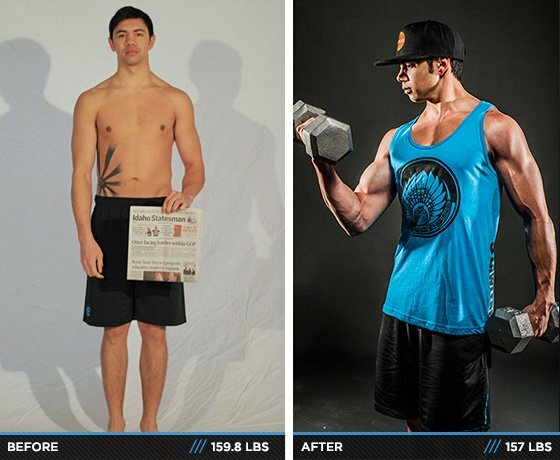 The supportive work culture and competitive nature of the of Bodybuilding.com team is a big reason so many members had such successful transformations. We are proud to call ourselves the fittest company in America! "70 percent of the battle is nutrition. I learned to enjoy my healthy food. If you're not excited for your next meal, it's much easier to quit." 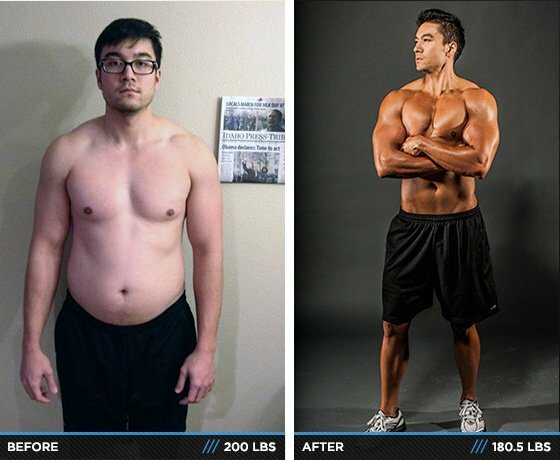 "This transformation changed my body and my entire outlook on life." "Since the challenge, I am more comfortable sharing my fitness and professional goals with others, especially through BodySpace. I know people expect as much from me as I do from myself." 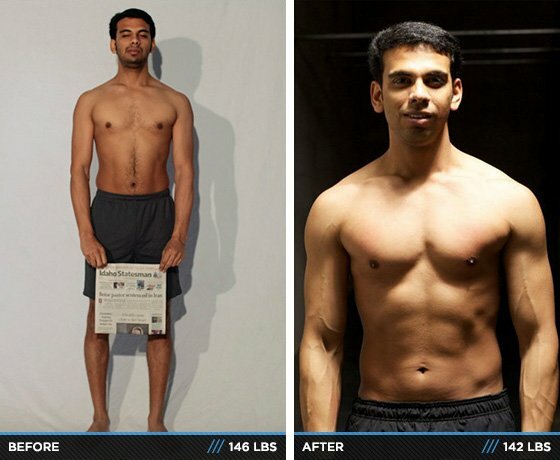 "Since the competition, I've had great success in men's physique competitions. It feels awesome." 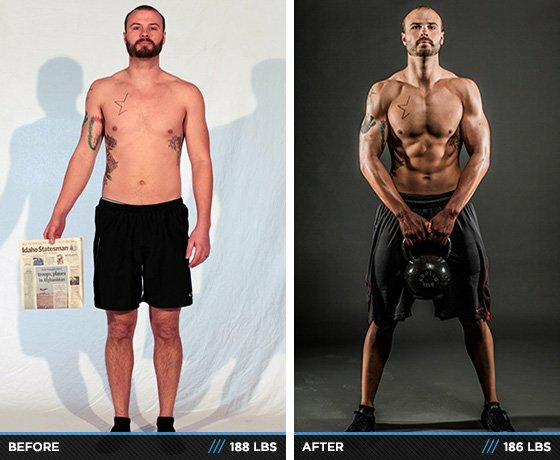 "My motto throughout the challenge was, 'Somewhere, someone busier than you is working out.'" "The sky is the limit. My body has a lot more potential than I ever imagined. It just takes a solid program and a support system to unlock it." 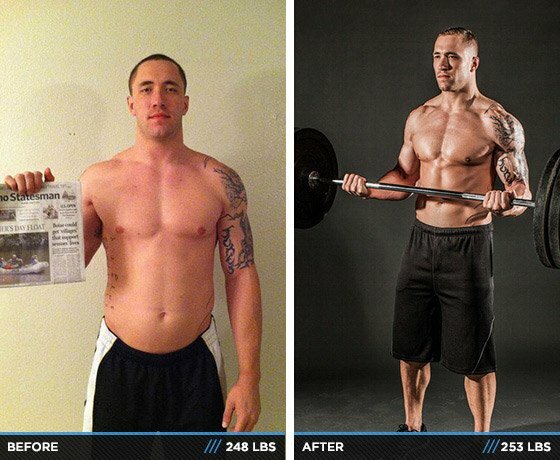 "The Challenge changed my life. I now eat healthier and go to the gym on a daily basis." "The most rewarding part is the additional fitness knowledge I gathered from fellow employees." 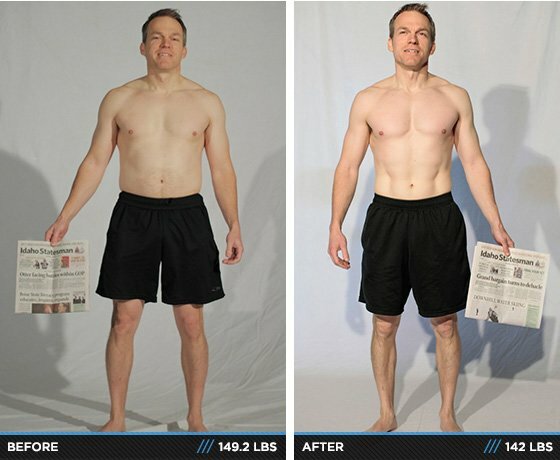 "The culture around Bodybuilding.com is always focused on health and fitness, but even more so during these 12 weeks. It's motivating!" "I quickly learned that what you eat in private, you wear in public. 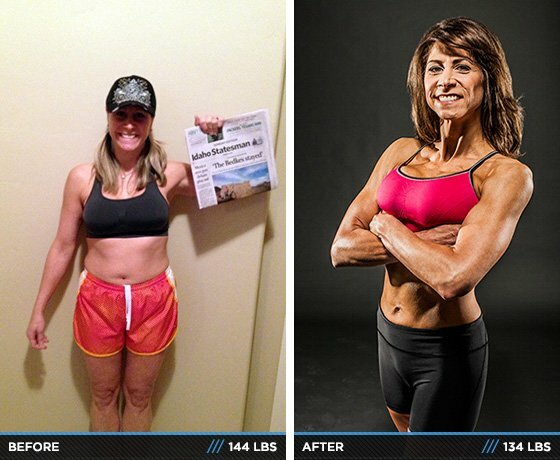 Food and proper nutrition played the greatest role in my transformation." "I learned that different types of cardio—low-intensity and high-intensity—affected my weight loss differently." 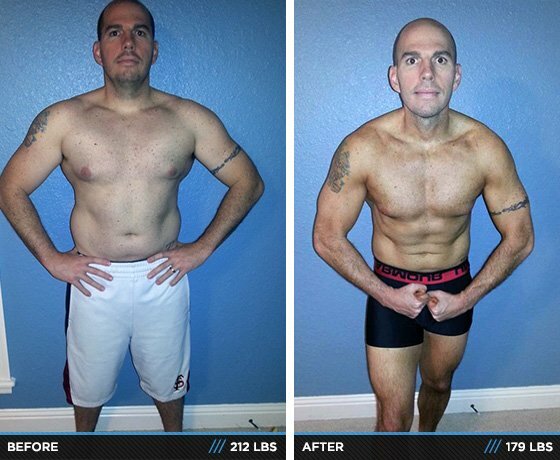 "To see the overall impact my hard work has on my weight, body fat and physical appearance is rewarding. People take notice!" 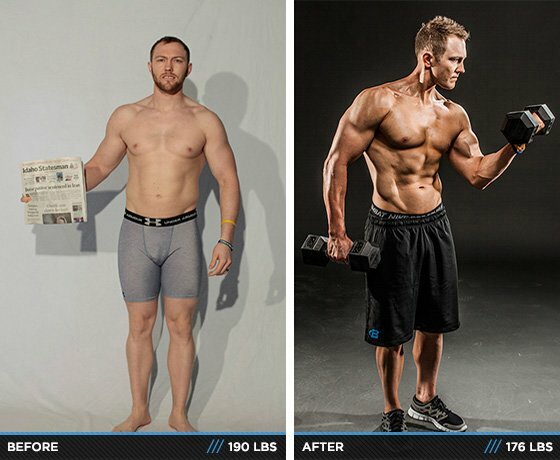 "When I switch up the types of workouts I do, like doing full-body workouts instead of focusing on a single body part, I shock my body into change. I feel better than ever." "I define the person I want to be. Consistency in my diet and exercise routine is critical to a leaner, stronger me." "I love to hear my 4-year-old son ask, 'Mommy, is this good for our muscles?' He now proudly demonstrates his poses and lifting abilities. I am a role model." "After the challenge, I ran my fourth Race to Robie Creek half marathon. This year was my fastest completion yet." 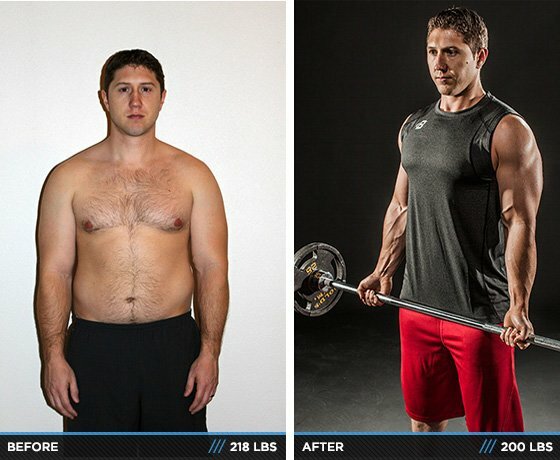 "I learned that in order to lose fat or gain muscle, I have to eat!" "I love lifting heavy and will keep trying to push my strength to its limit." "We have a great community of health and fitness enthusiasts within the company. Everyone supports one another." "If I make smart choices rather than extreme choices, I can create an environment of healthy and happy living for myself." "I now make the gym a priority. I continue to work out to gain even more muscle." "The most rewarding part of the process was the sense of accomplishment. 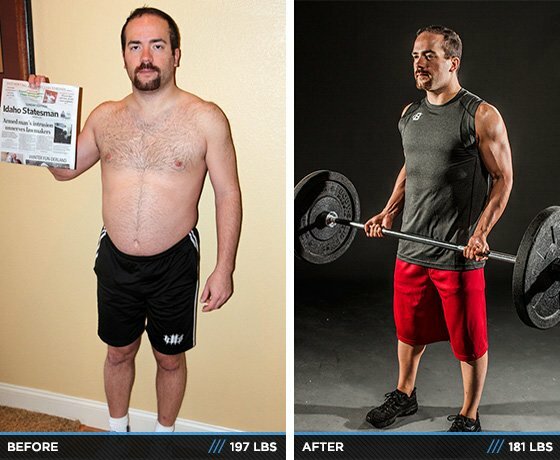 I stuck to the diet and workout routine, no matter what, for the entire 90 days." "I am better about time management now. 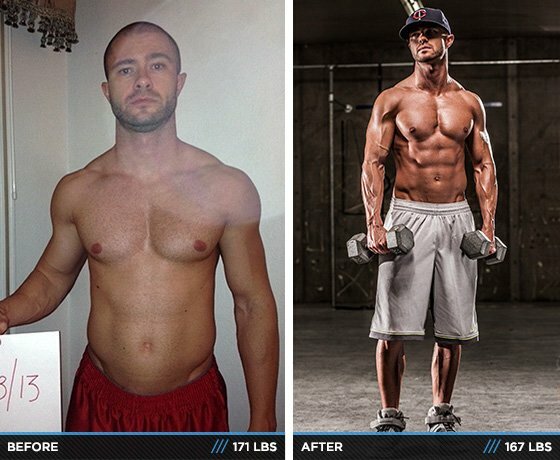 I learned to account for an entire week of meals and workouts, which kept me consistent." "The support of my colleagues, close friends, and family felt amazing. I loved that I could show my 93-year-old grandma my pictures. All she could do was smile and say she was proud." "I loved doing video recordings in the gym to talk about my experiences. The thought that someone might benefit from my challenges and struggles kept me motivated." "I love the result itself. 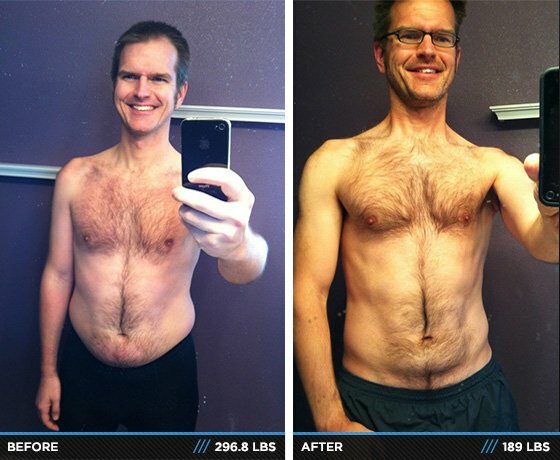 It is unbelievable to see how much we can achieve if we are serious for just 12 weeks." "I had to get a new wardrobe because of the drastic drop in my waist size. I didn't expect that much change." "I learned that you only get back as much as you put in. To see others do so well with their transformations motivates me to push harder to get to where I want to be." 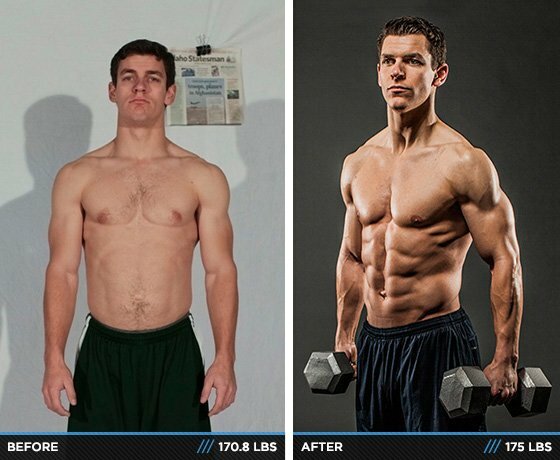 "I saw firsthand that weight training is great for an endurance sport. 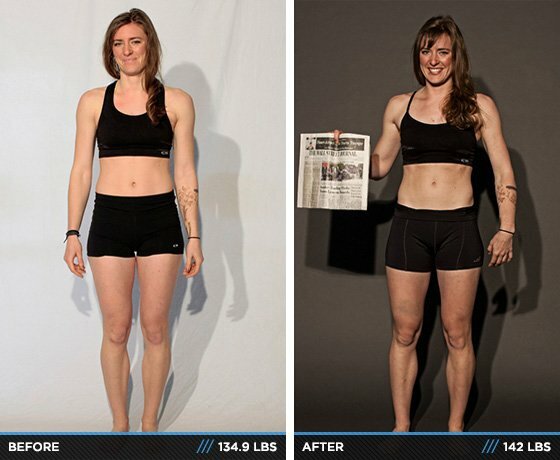 I lost weight, increased core strength, and ran a lot faster in just three months." "I set a goal and I achieved it. There is nothing more rewarding than success." "Everyday someone could share a story, a new PR, or a new nugget of information and feel completely supported. It's a reward to participate in the excitement." "It's fun and rewarding to push myself to new limits." "I thought I was being selfish if I put myself first and went to the gym instead of playing with the kids. But I found that I am a much better mom and have more energy to play if I am fit." 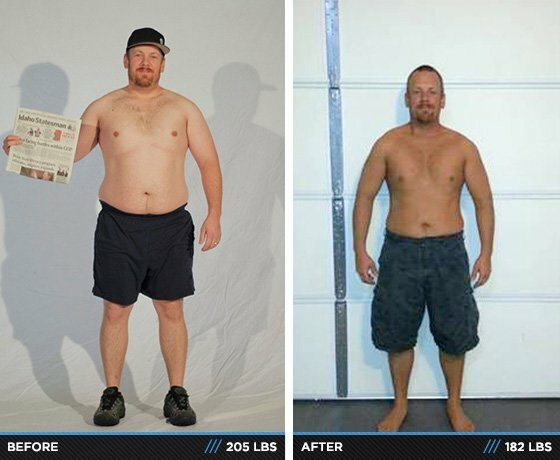 "Although I lead an active lifestyle, I still saw great results after completing the challenge. The friendly competition in the office kept me motivated."